The Sugarlash V-Master Tweezer has our sturdiest grip yet. Larger foot paddles close tightly across the tweezer to grab anywhere from 2-12 lashes at a time! 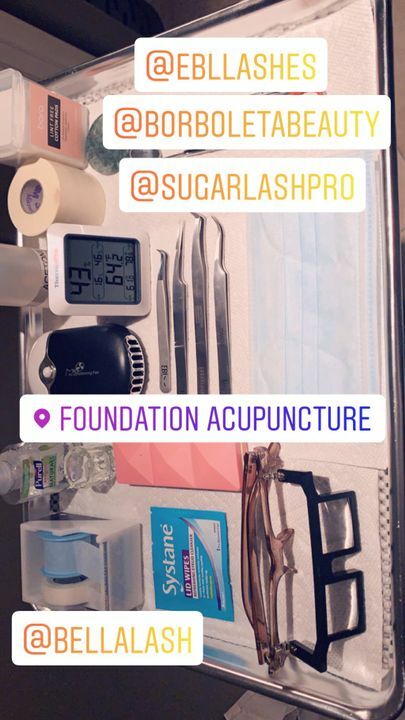 All Sugarlash PRO tweezers come in both 120mm and 140mm variations, and have precision closure tips for expert isolation and pick up. Handcrafted and tweaked to perfection before shipping, each tweezer is optimized to have a "sweet spot", and reduce hand fatigue. The V Master tweezers have made volume lashing much easier! 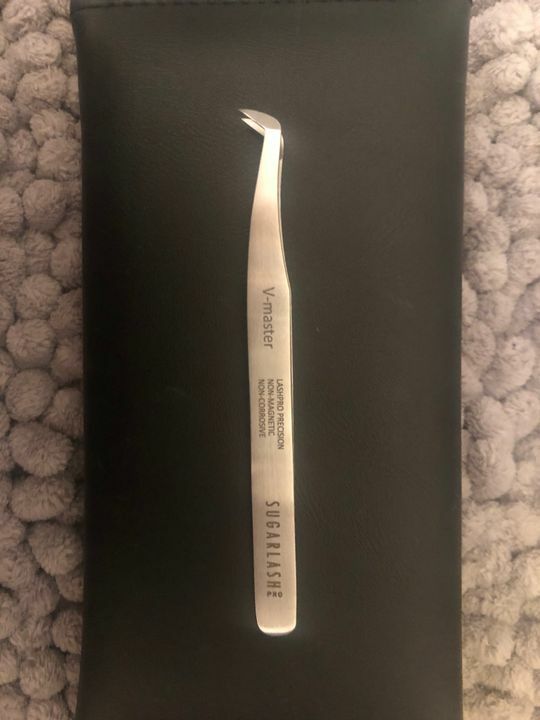 I can grab lashes and create fans faster and with ease since using these tweezers! Must have for volume lashing! Literally THE BEST. long lasting and they do the job perfectly. These tweezers pick up fans so easily. We agree!! Thanks for sharing your Photo! So far these tweezers have worked wonders. Improved ability to create volume fans. Thank you for your feedback Chandra! Love the size of the tweezer. Super easy to work with it. We are thrilled to hear, thank you B.